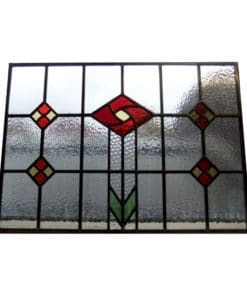 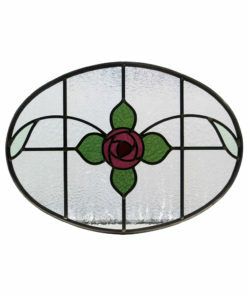 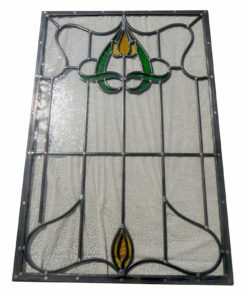 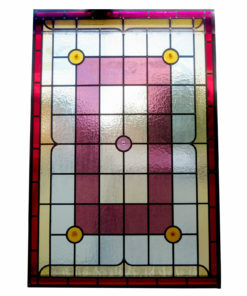 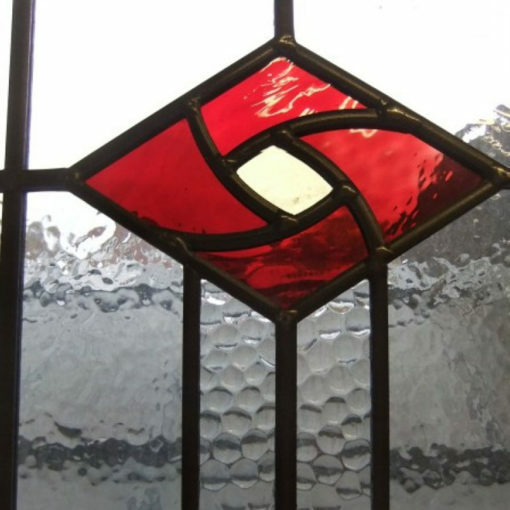 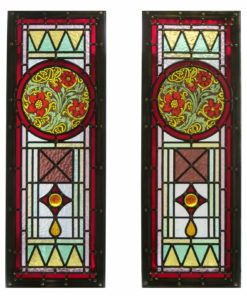 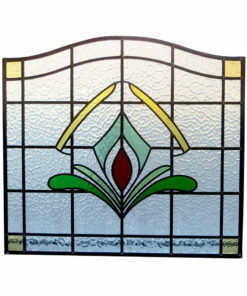 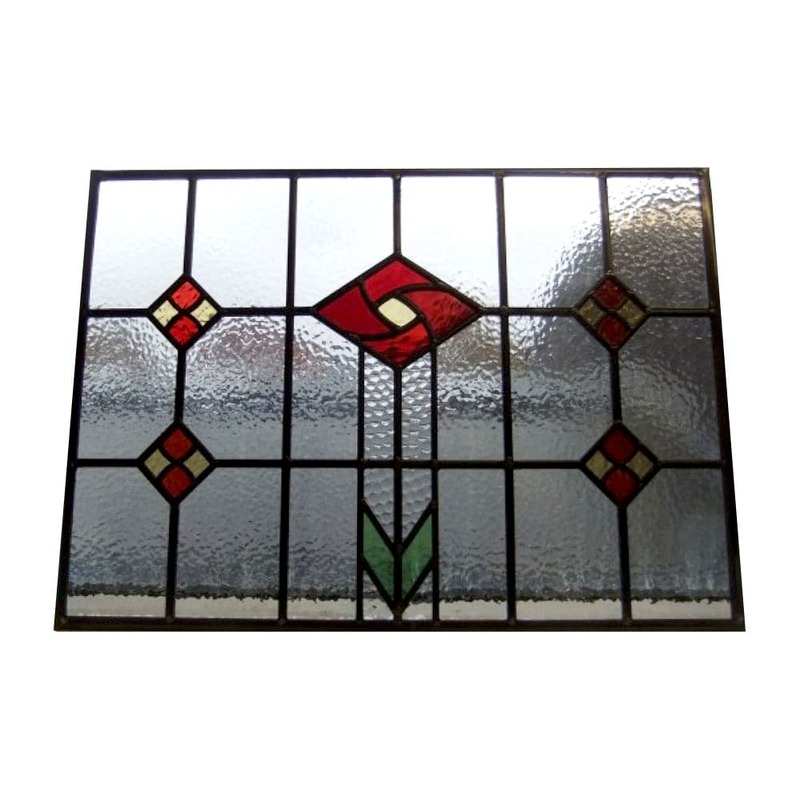 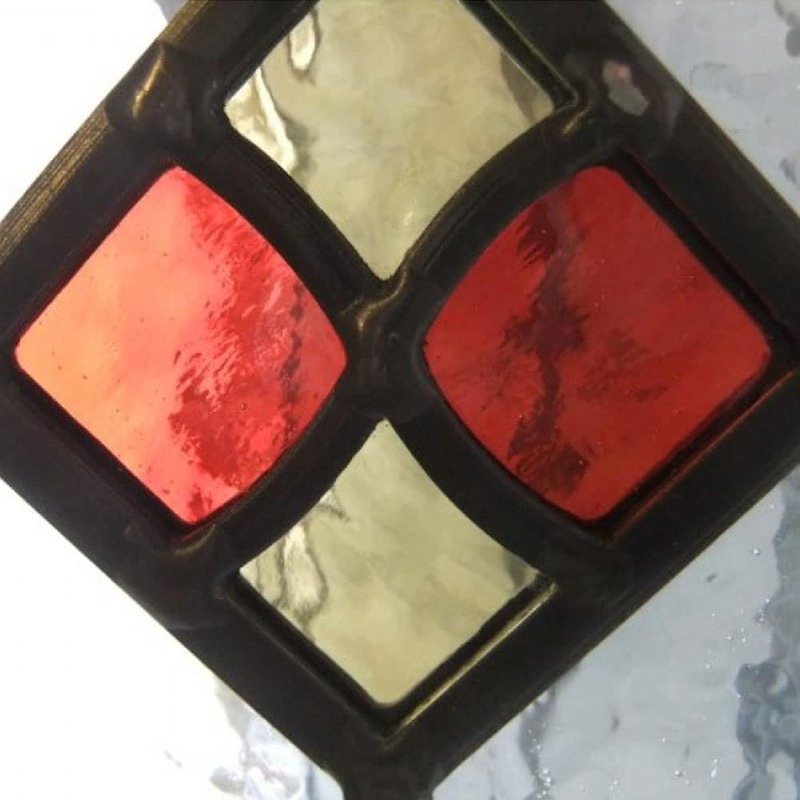 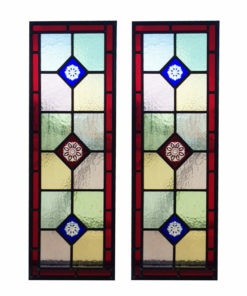 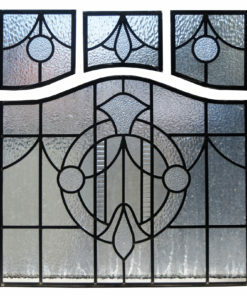 A beautiful 1930s square rose stained glass design, available fully bespoke to your exact specifications. 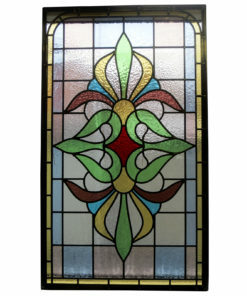 Change the colours, patterns, style and size to any of your choosing. 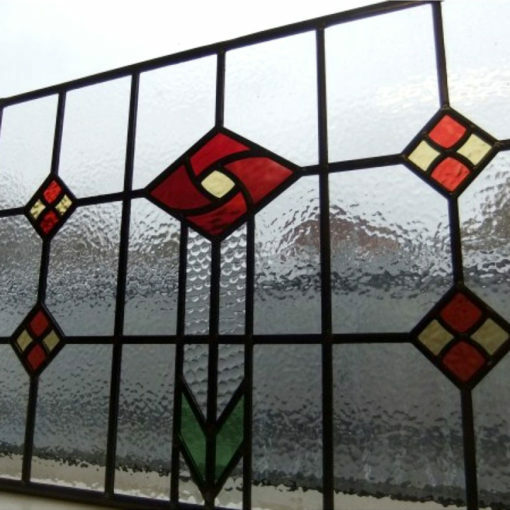 Request a quote for your ideal bespoke glass package.